Good question. 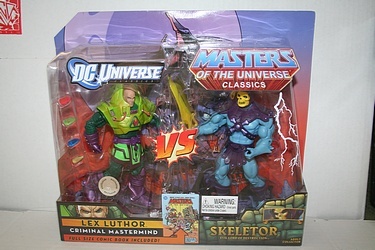 Skeletor has magic, while Lex knows science inside and out. Silver Age Lex though, with his funky green armor and many shades of kryptonite...if he could find a way to neutralize the magic, he might be able to pull it off. If DC had done a full run of comics with the Skeletor as featured in these books, I don't think Lex would stand a chance. Excellent observations! 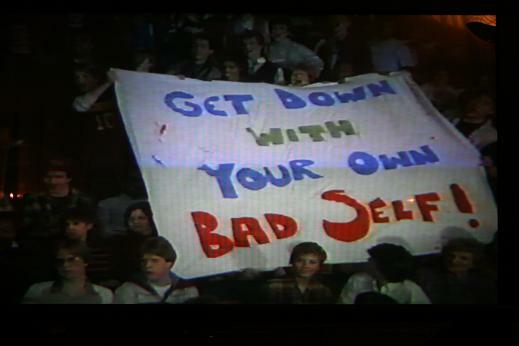 I'm additionally inclined to wonder about henchmen, and if each foe is permitted to drum up their army, though that does seem outside of the original pure simplicity of A vs. B. If I was in the blanket-fort in 1983, held up as it was by Snake Mountain and Eternia, my money would probably be on Skeletor just to keep it thematically appropriate!